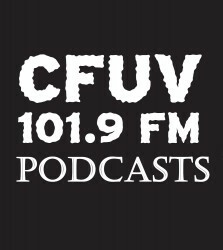 CFUV is a non-profit, campus & community radio station. The great work of the station is powered by community volunteers and a small staff. 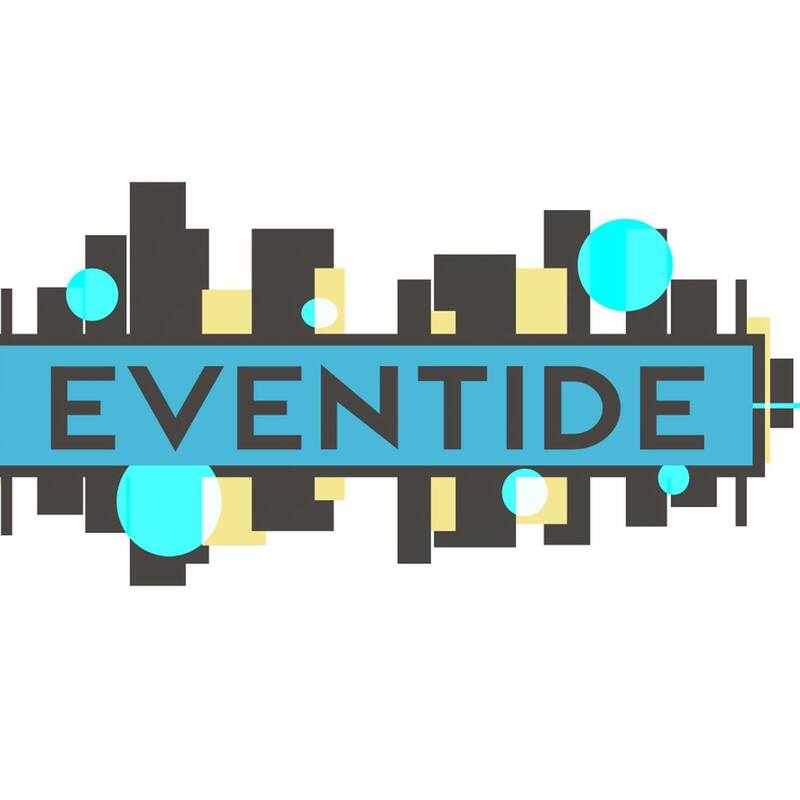 Every year we count on support from our community and listeners to raise money for the radio station. 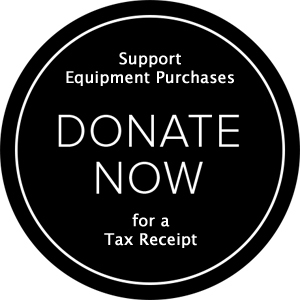 Funds raised go towards supporting the upkeep and operations of the radio station, which includes things like new equipment purchases, repairs, and growing web and technology costs among other expenses associated with operating a FM radio station. This year during our annual Funding Drive, we set a goal to raise $35,000. We are delighted to report that we completely surpassed that goal and raised over $40,000!! Donate directly to CFUV one time. 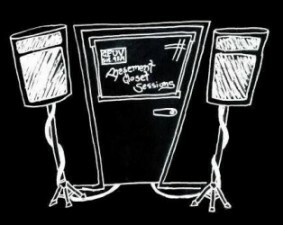 Donate directly to CFUV monthly. 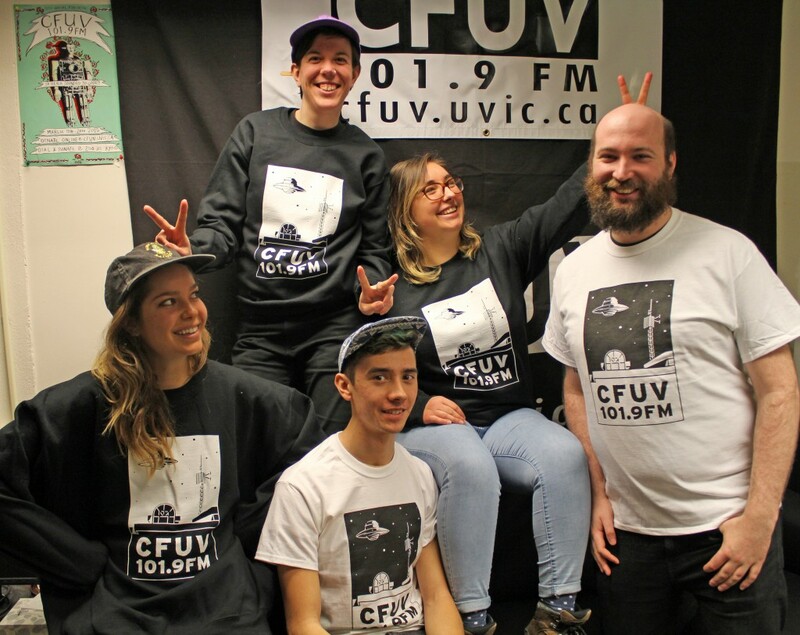 Donate to CFUV through UVic (either one-time or monthly). —->Â Note:Â ONLY donations made through UVic are eligible for tax receipts. Â Â —->Â Note:Â Donations made through UVic can only go towards capital purchases. 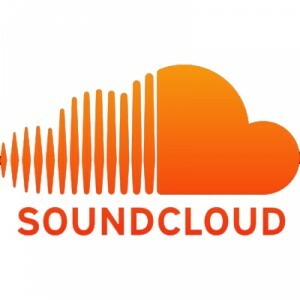 To donate to CFUV directly, click the following button to access our PayPal account. Notes: youÂ do not need a PayPalÂ account to donate one time. These donations can go towards our community programs and other services. It’ll take you to PayPal to set up the transaction. Notes: you do need a PayPal account to donate monthly. Click the button below to access CFUV’s donation page through UVic. Notes:Â These donations will get you a tax receipt. These donations can only go toward capital purchases.